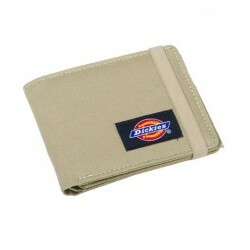 Le portefeuille Wilburn en cuir de Dickies est un modèle pour homme. 100% cow hide leather. 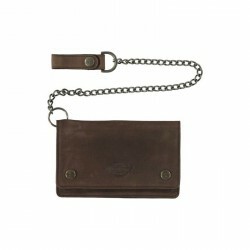 Mens leather wallet with chain. 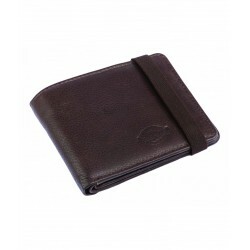 100% cow hide leather. Wallet dimensions closed 15.5cm x 9cm. Popper fastening, zip change pocket. 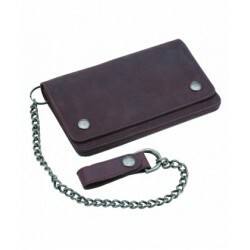 Chain with leather loop and popper closure.